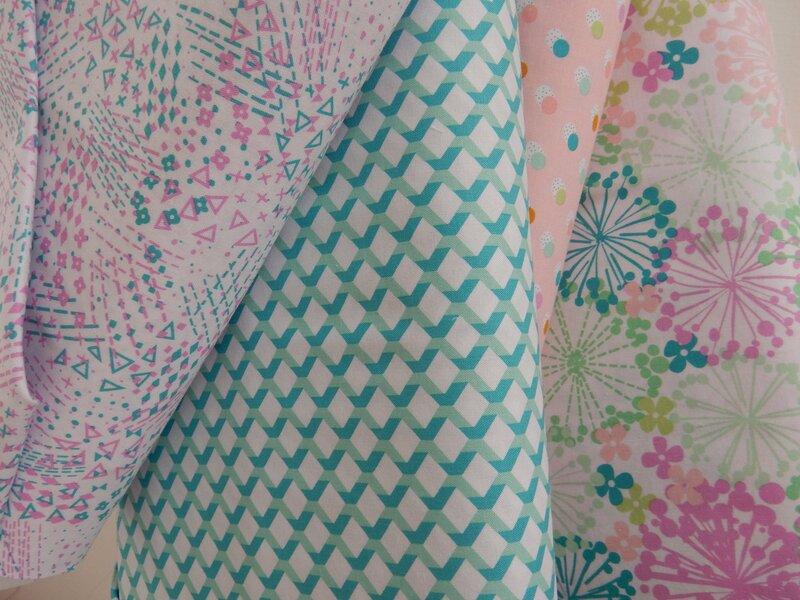 Echo by Erin McMorris for Free Spirit Fabrics is a new, easy going collection that reflects a perfect blend of modern and retro. The playful patterns inspired by shadows and the simplicity of shapes. The palette is softer and the colors layer beautifully together to create a natural harmony.